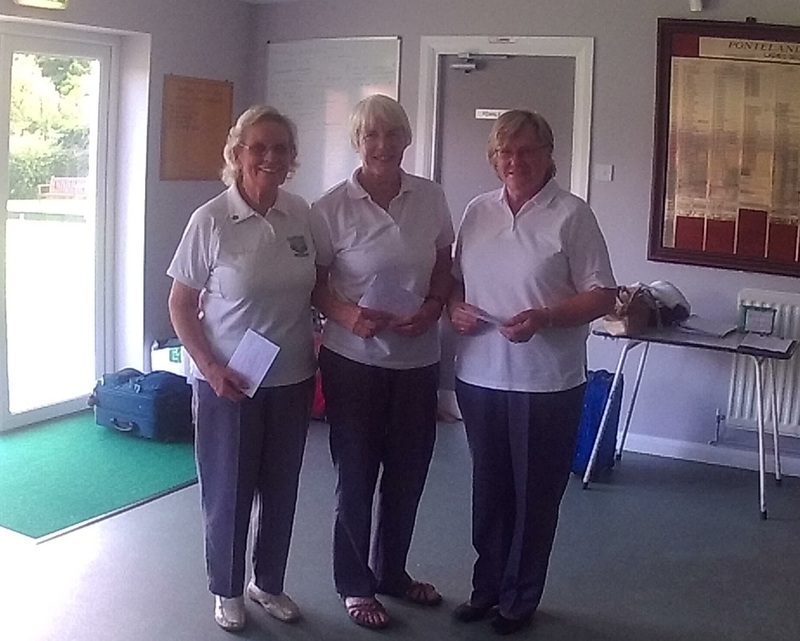 A ladies triples competition took place over 3 Tuesdays in August 2016 (9th, 16th & 23rd). 6 "main" teams took part and the winning team was Lorna Telfer, Irene Young & Adrienne Brennan. Thanks were given to Nancy Caldwell for organising this competition.